A lost fish with one fin bigger than the other? 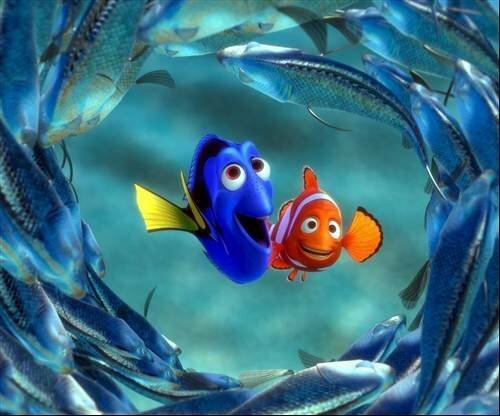 Not much to make a film out of when you think about it but Finding Nemo was one of the biggest box office films of all time. Age is a very important determinant of a person’s likings and preferences and so is gender. It is hard to appreciate anything that fails to suit our age.